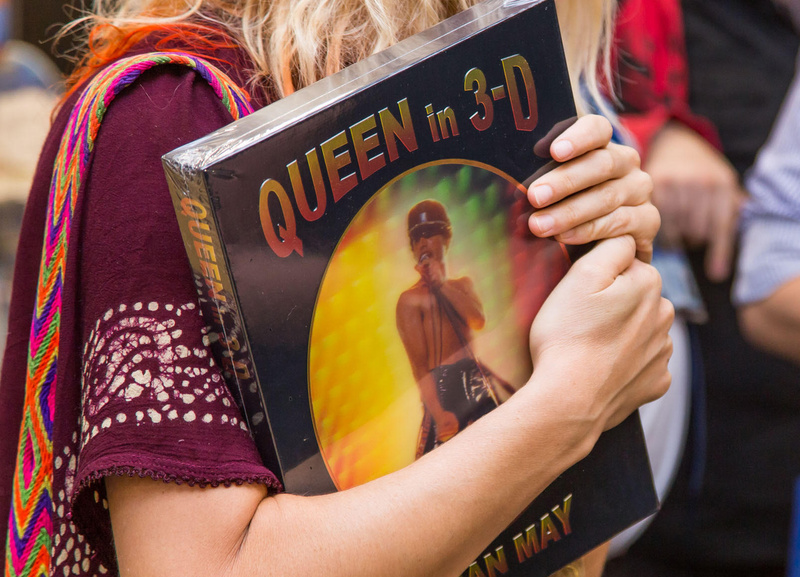 Queen in 3-D Second Edition – contains captivating 3-D photos from the Oscar winning film, Bohemian Rhapsody, taken by Brian May. 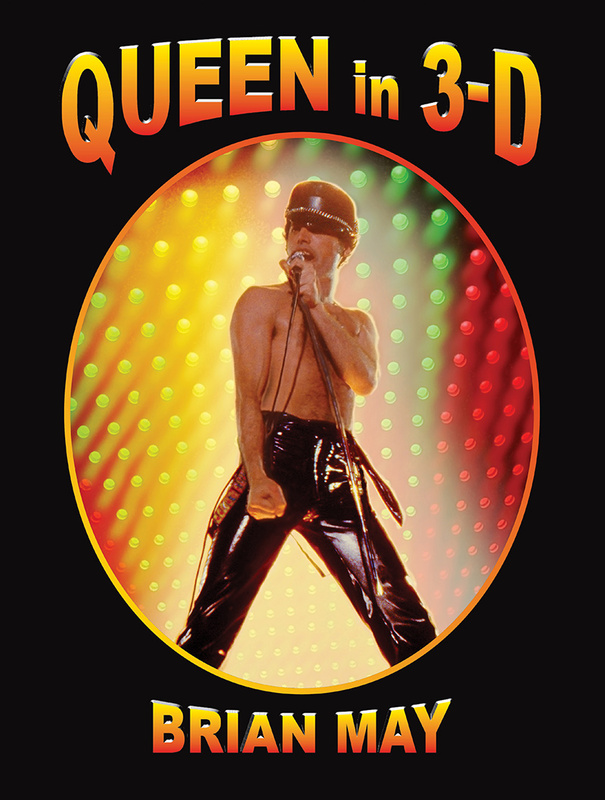 Queen In 3-D 2nd Edition – No 1 Bestseller !! the early 1970s all the way to the present day. 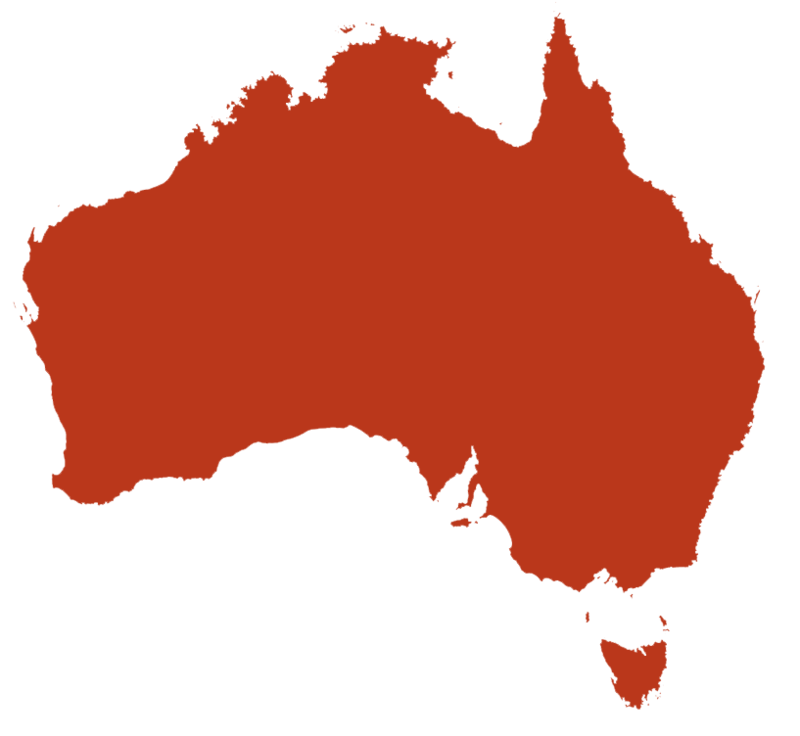 The images, from Brian’s personal archives, were taken using the various stereo cameras which Brian carried throughout his life. Viewed in May’s patent OWL viewer (included), they leap into stunning three-dimensional realism, giving uniquely vivid impression of life with Freddie Mercury, Roger Taylor, John Deacon and Brian himself, alongside the people who helped to shape Queen’s amazing global adventure.